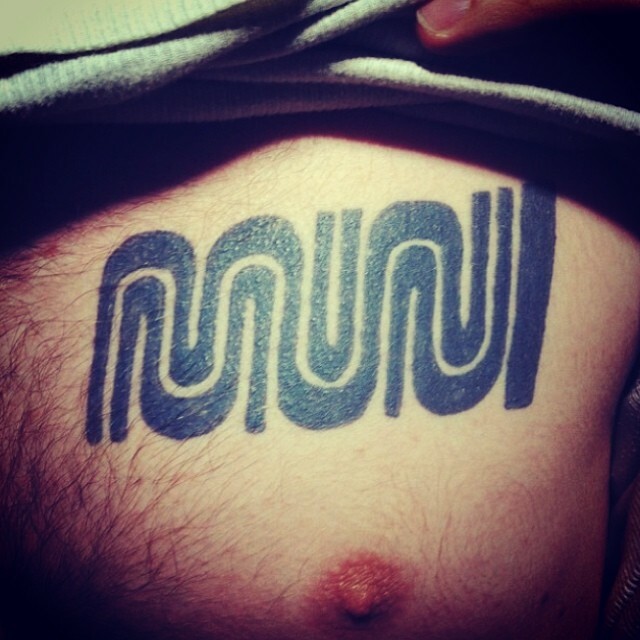 This time, the worm finds itself on some dude’s chest, over his heart, I presume. I mean, yes. But also, really? Okay, got it. Cool. Also: Are any of you out there willing to do as this guy has done?